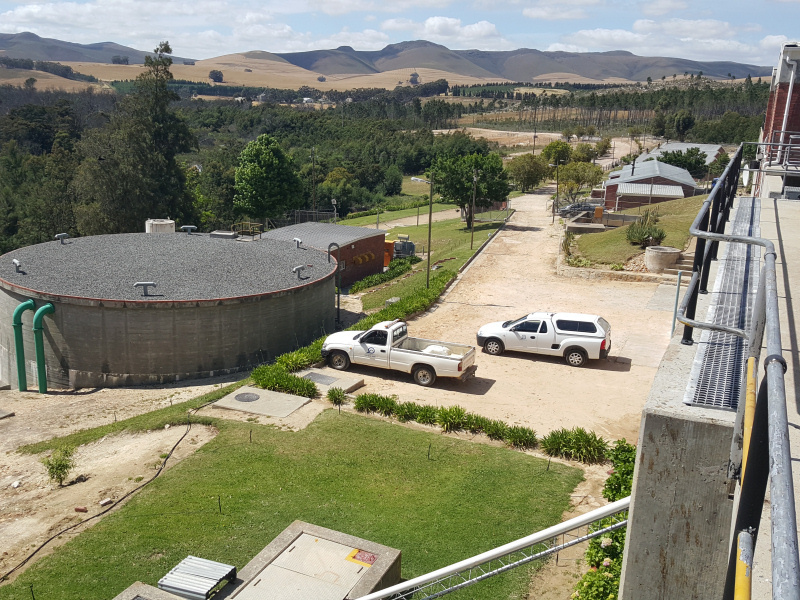 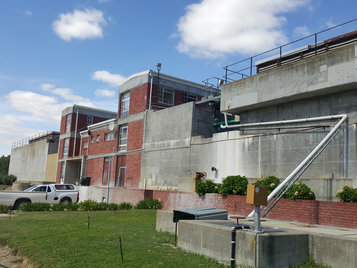 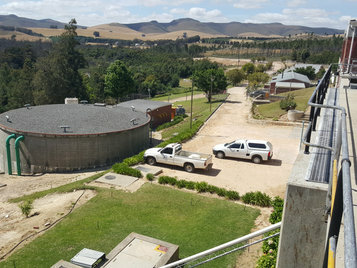 Overberg Water Board came into being in 1993 when the former Duivenhoks and Rûensveld water boards amalgamated. 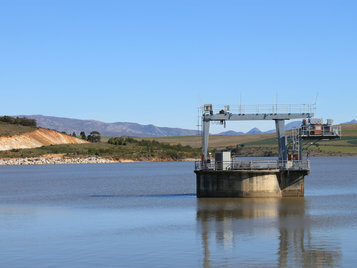 Overberg Water Board is a National Government Business Enterprise as defined in Schedule 3B of the Public Finance Management Act (PFMA). Water is a precious resource and since the Western Cape is in the midst of a serious drought, everyone has to learn how to use it carefully. 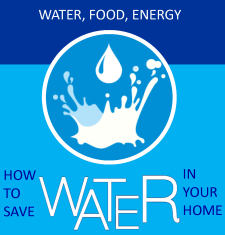 Every action everyone takes to save water in their homes does make a difference! There are currently RFP's and/or RFQ's advertised.